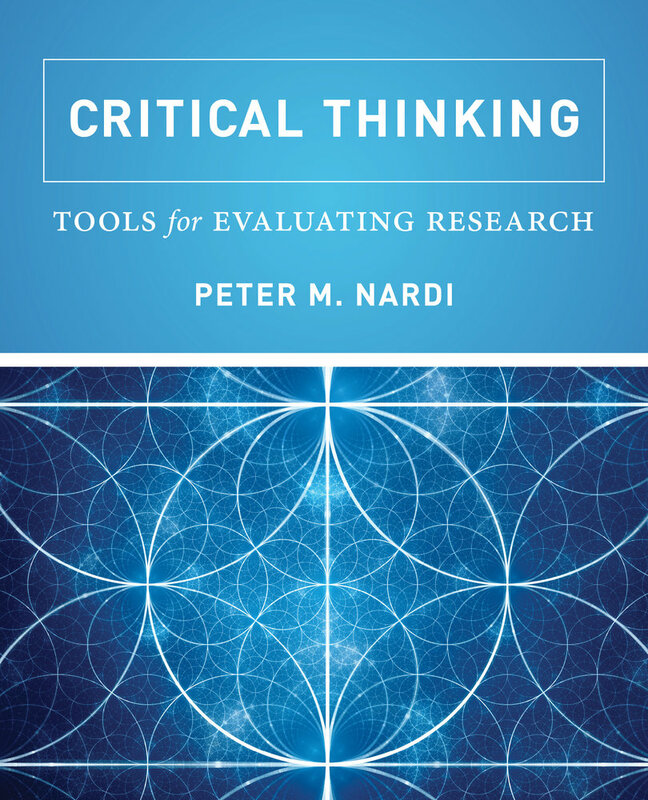 Critical Thinking prepares students to thoughtfully interpret information and develop a sophisticated understanding of our increasingly complex and multi-mediated world. 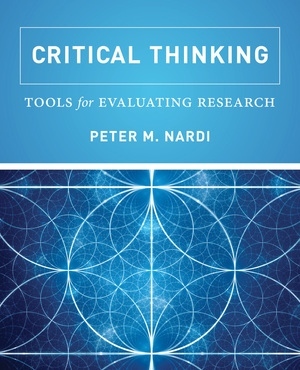 Peter M. Nardi’s approach helps students sharpen their critical thinking skills and improve their analytical reasoning, enabling them to ward off gullibility, develop insightful skepticism, and ask the right questions about material online, in the mass media, or in scholarly publications. Students will learn to understand common errors in thinking; create reliable and valid research methodologies; understand social science concepts needed to make sense of popular and academic claims; and communicate, apply, and integrate the methods learned in both research and daily life. A companion website includes links to articles and books mentioned in the chapters, illustrative items, videos, and current news and research that elaborate on each chapter’s key concepts.